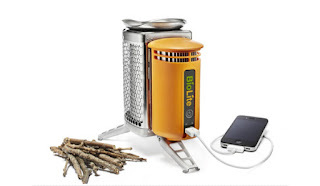 BioLite develops and manufactures advanced energy products that make cooking with wood as clean safe and easy as modern fuels while also providing electricity to charge cell phones and LED lights off-grid. 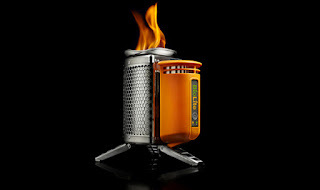 They feel a strong sense of responsibility not just to develop products that work well but also to create businesses that make a positive contribution to the global community. 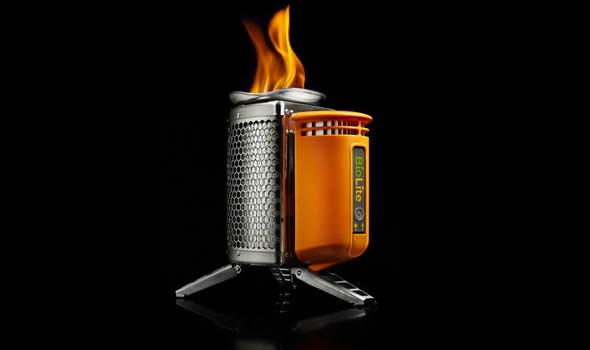 The BioLite CampStove, designed for outdoor adventure and emergency preparedness, makes cooking on wood as clean, safe and easy as petroleum fuels while powering electronics off-grid.